Not so many events on philosophical practice are taking place in Russia. On this page, we offer you a selection of events timed to the theme “Philosophical Practice in Russia” and “Modern Philosophy in the Russian Academic and Extra-Academic Environments”. The events are laid out in chronological order. A brief announcement of the finished events is here to your attention. 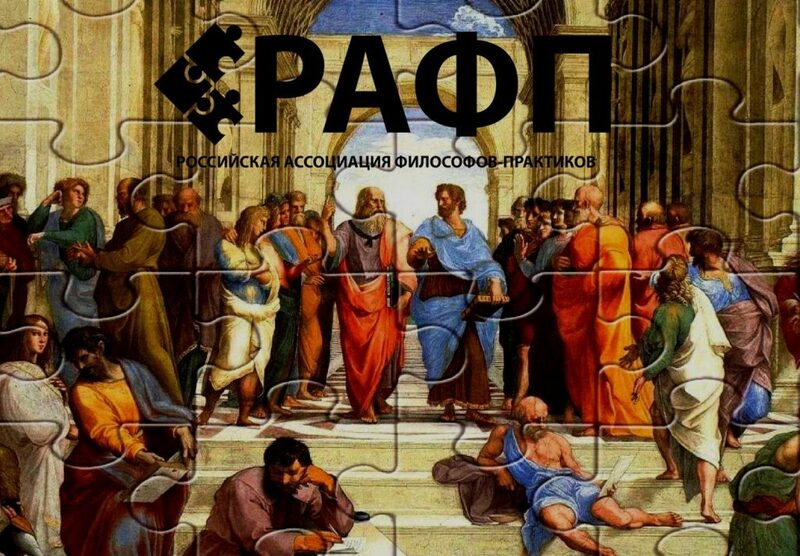 In November, the Department of Philosophy of the South Ural State University celebrated the World Philosophy Day. The theme of the event is “Philosophical Days in the Urals: Philosophical Practice as Care for Self and Peace“. The task of the Days is not just to acquaint spectators and listeners with philosophical practice as a special direction of philosophical knowledge, but also to present it as a practical way of working with our inner world. In November 2017, the first international retreat in Russia on the diversity of forms and methods of philosophical practice took place at the recreation center “Nauka”. The holder of the retreat was philosophical practitioner Ran Lahav (the US A), he was the first in the world to bring philosophical practice to the international level. The Department of Philosophy of the South Ural State University in the framework of the strategic scientific direction “Philosophical Practice” organized and held a unique international event in the “scientific recreation” format – the summer philosophical seminar “Philosophical Practice (Counseling): Analysis of the World and Russian Experience”. It was held from July 27 to August 4 in Koktebel (the Republic of Crimea) and brought together scientists from Moscow, St. Petersburg, Volgograd, Minsk, Yekaterinburg, Chelyabinsk, Perm, Sevastopol, the USA, France and Israel.